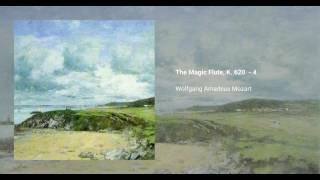 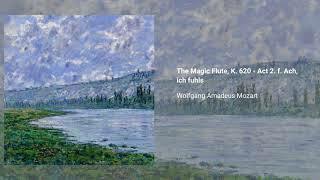 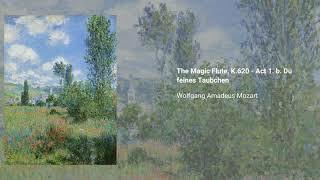 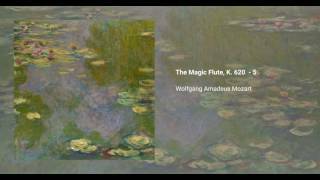 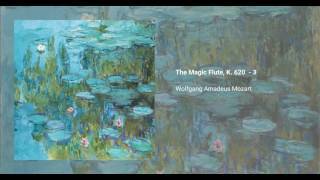 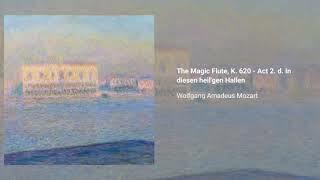 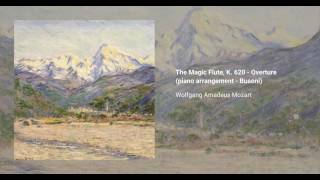 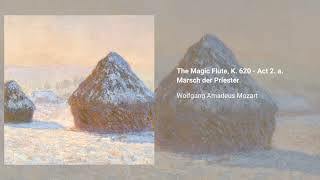 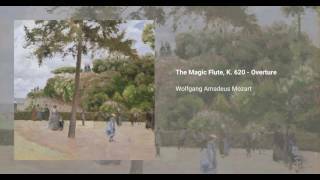 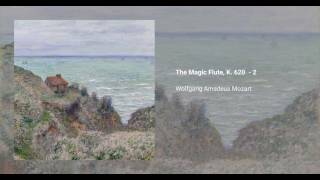 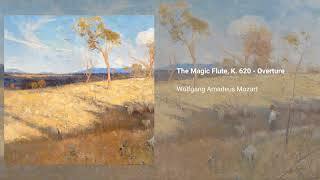 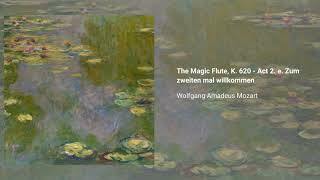 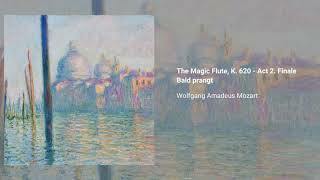 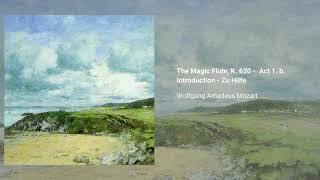 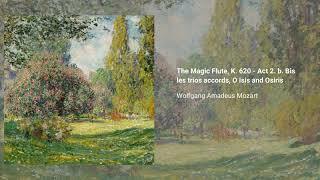 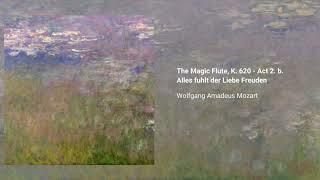 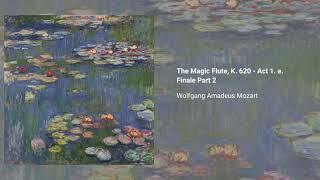 The Magic Flute (Die Zauberflöte, K. 620) is an opera in two acts by Mozart to a German libretto by Emanuel Schikaneder. 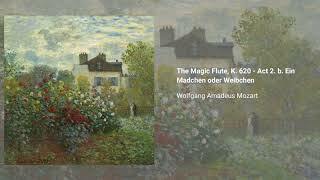 The work is a Singspiel, a popular form that included both singing and spoken dialogue. 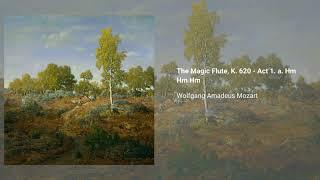 The work premiered in 1791, and it marked the culmination of a period of involvement by Mozart with Schikaneder's theatrical troupe. 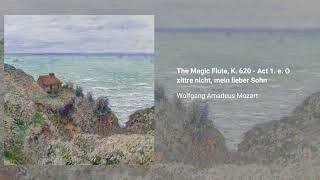 He had previously contributed to their work in the collaboratively-written Der Stein der Weisen (The Philosopher's Stone). 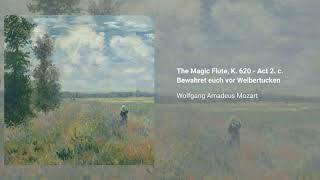 Mozart wrote The Magic Flute keeping in mind the skills of the singers intended for the premiere, which included both virtuosi and ordinary comic actors. 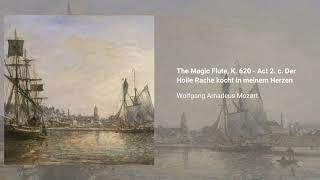 The work is noted for its prominent Masonic elements: as Schikaneder, Mozart, and Alberti (the engraver) were lodge brothers. 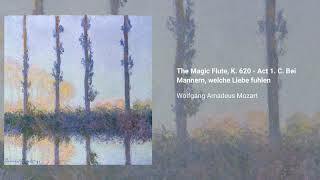 The story portrays the education of mankind, progressing from chaos through religious superstition to rationalistic enlightenment, by means of trial and error, ultimately to make "the Earth a heavenly kingdom, and mortals like the gods".